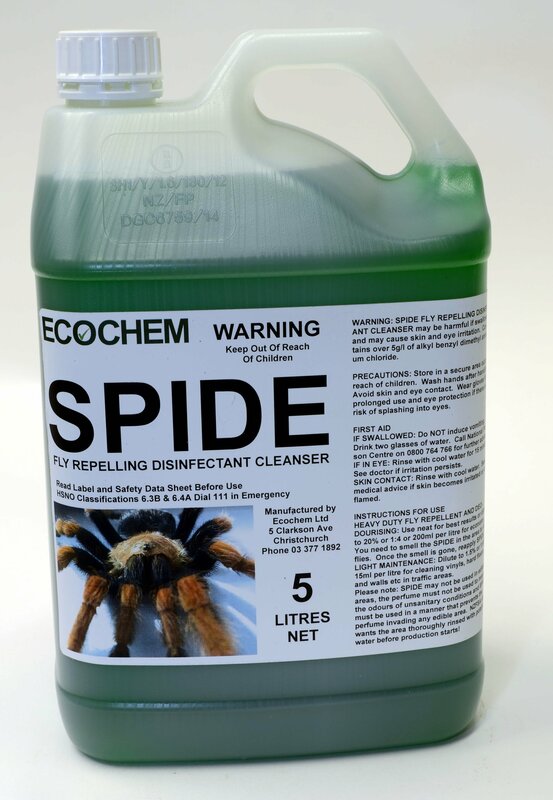 Need Cleaning Products for Your Business? 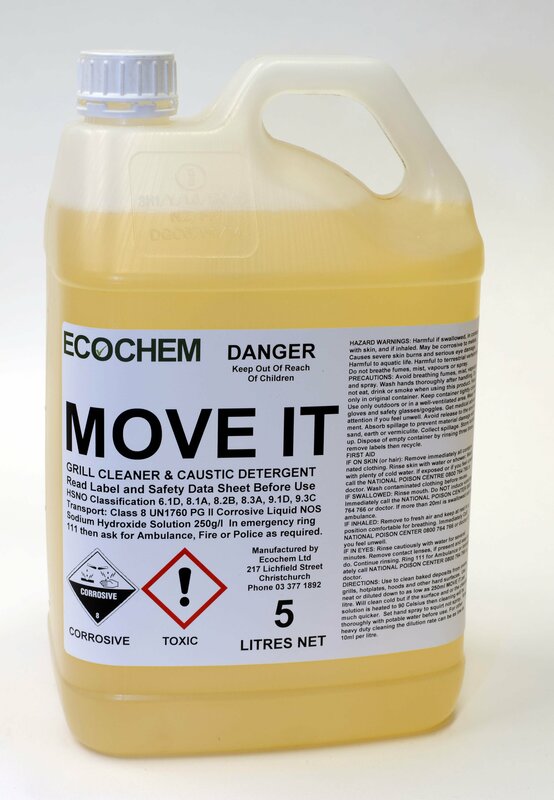 Take the Hassle Out of the Chemical Supply for Your Business. 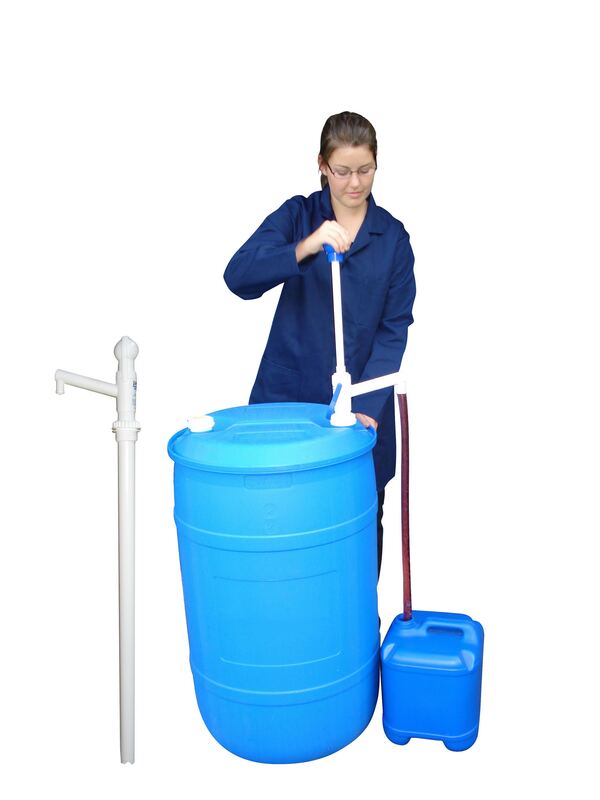 We will deliver, handle, and replenish chemical cleaning products to all facets of your business. For example, in a restaurant, we will change the containers that feed the dishwasher and glasswasher,then remove any empty containers to eliminate hazards and waste. FREE Safety Training to manage chemical risk, maximum effectiveness and legal requirements for customer and staff. Prompt Local Delivery in the Christchurch area with no hidden costs. Pick up empty packaging on a regular basis in the Christchurch area. Local ownership by a qualified chemist ensures quick and accurate technical response. 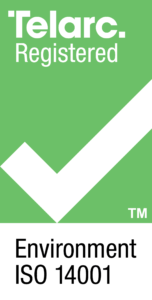 Ecochem is certified to the ISO14001 Environmental Management Standard and we are dedicated to providing our customers with safe standards. We offer the latest products, the best available modern raw materials, and full knowledge and compliance with health, safety and environmental legislation. 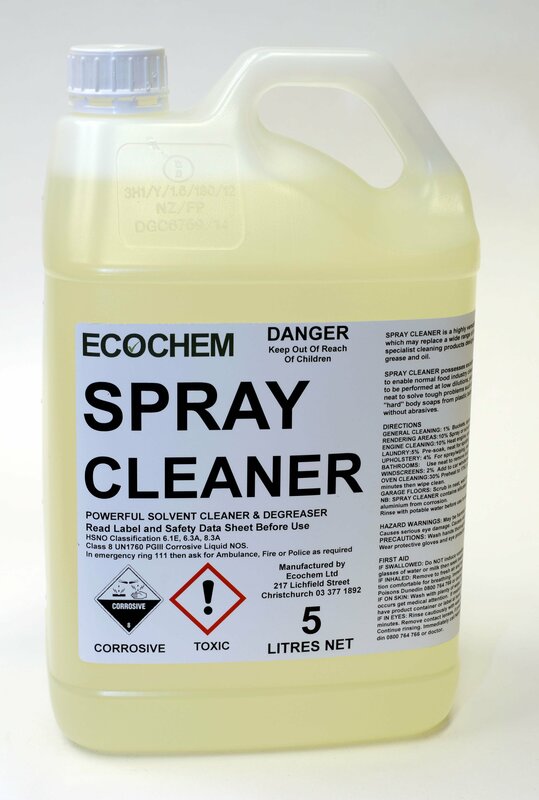 Many chemical suppliers are supplying legacy cleaning products that may cause significant health issues, and often poor cleaning performance. Have You Got Any Questions About Your Chemical Supply, Safety...? 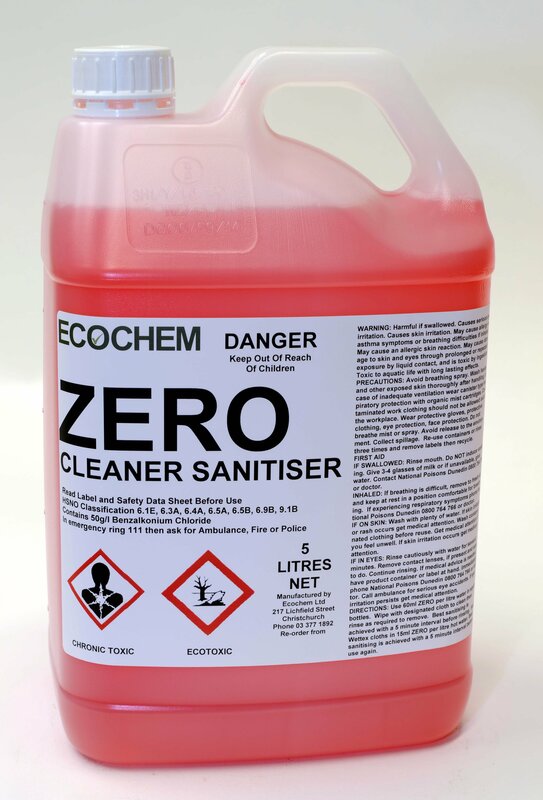 Change to buying from Ecochem now to make a win-win change to your business, you will be so glad you did! Want to Avoid Chemical Compliance Issues? Request our FREE Safety Audit by our qualified chemist.